The month of April is very much about the sign of Aries. When I think about Aries – Mars comes to the forefront of my mind. The reason for this is because in Astrology there is a planet that works with each sign and Mars is the planet that works with the sign of Aries. As a quickie analogy – you could think of the sign (Aries) as a type of clothing with a certain look and feel and then the particular planet (Mars) is the one who wears those types of clothes. Mars in an Aries outfit is perfectly coordinated – since this is where Mars looks and feels his BEST. However, if you put Mars in a Pisces outfit he is not going to not look so together. Of course there are many mixes and matches and isn’t that the case when it comes to clothing! 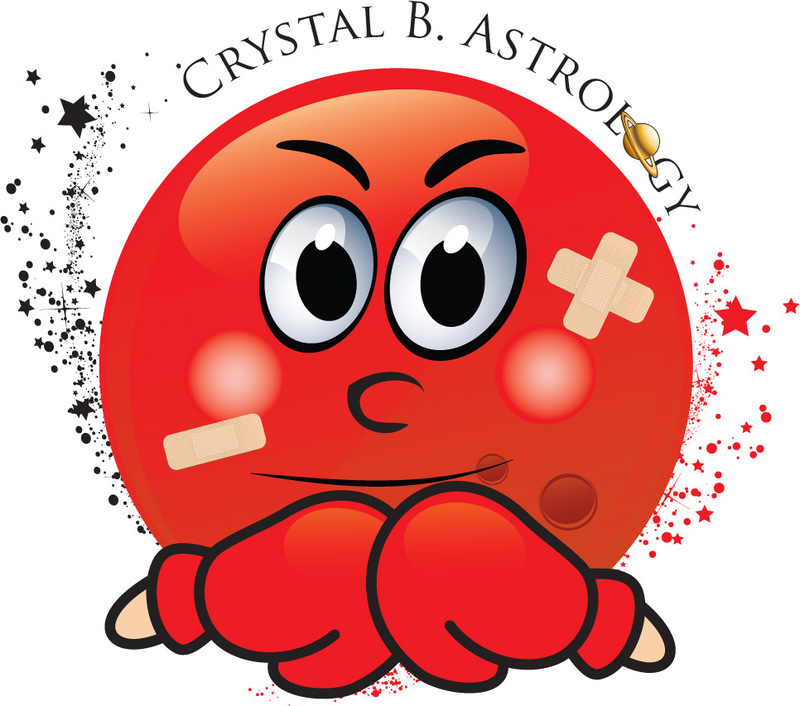 If you were to look at your Astrology Chart, you can see what sign your Mars is living in and find out how your aggressive side operates. Mars is after all – the planet where our aggressions and drive lives. I will tell you that some signs (or outfits) work better with my little red friend than others. However – it is possible to make every combination work!